Old Mill Cottages are situated in a tranquil rural setting on the banks of the River Thames at the end of a private drive. Old Mill Cottages, Poole Keynes, Cirencester, Gloucestershire (Sleeps 1 - 7). 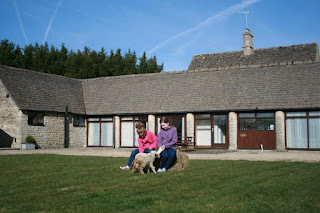 The cottages are 4 1/2 miles south of Cirencester, capital of the Cotswolds, and are located on a working sheep farm. They are surrounded by 100 acres of farmland affording splendid views and footpaths including the Thames footpath, leading along the River Thames and joining up to the Cotswold Water Park and the local villages of Ewen and Somerford Keynes. The cottages are within easy reach of the Cotswold villages, Bath, Stratford-Upon-Avon, Oxford and Stonehenge. 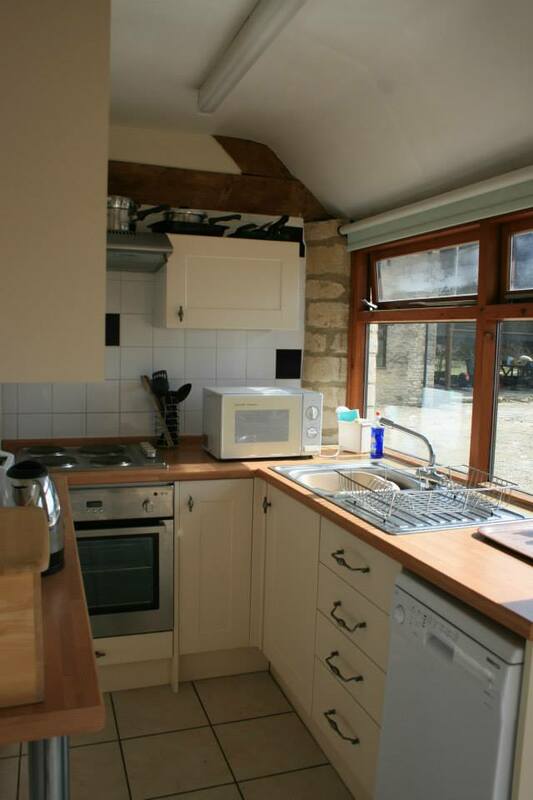 They are all extremely well equipped and comfortably furnished, double glazing and full central heating. There is a separate laundry room with automatic washing machine, tumble dryer, ironing board and pay phone.